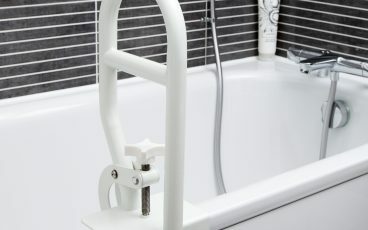 Grab rails can be used to hold on to while manoeuvring from room to room. 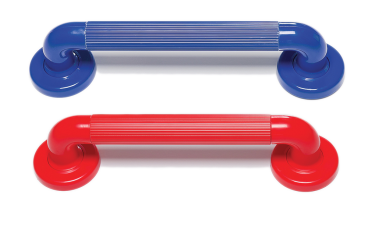 They can also offer something to grab onto in case of a slip or a fall. 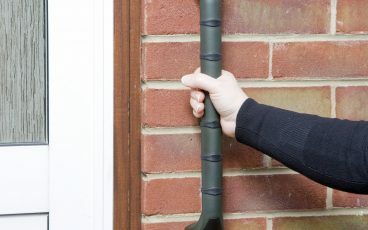 All PVC grab rails can be used both indoors and outdoors, but indoor grab rails are typically white – some people prefer the look of the ‘outdoor’ brown or black rails, to match the windows, door or drainpipe, or blend in with the brickwork. They’re most commonly used to help tackle front or back steps. Securing a rail onto the wall by a step is a great way of helping you stay stable when moving in and out of the house. 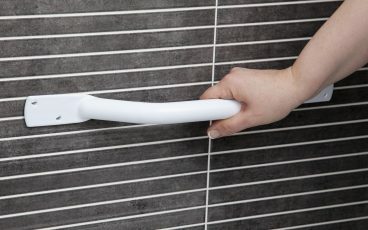 They’re also brilliant for help getting in and out of the bath, or on and off the toilet. 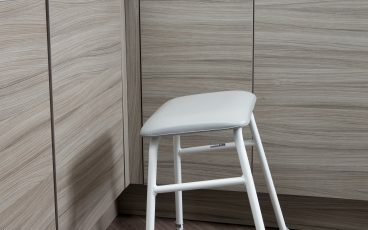 Perching stools are ideal for tasks which require longer periods on your feet, such as ironing or chopping vegetables. 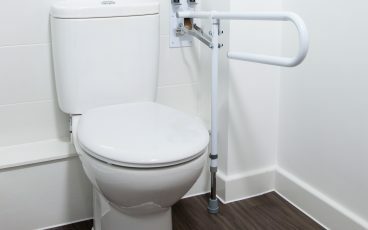 If you’re considering installing grab rails for yourself or someone you care about, it might also be worthwhile thinking about mobility aids or an emergency alarm. Weather-resistant with non-slip mouldings for superior grip. Rounded end conceals the screws for a tidy finish. Powder coated for extra durability and strength. 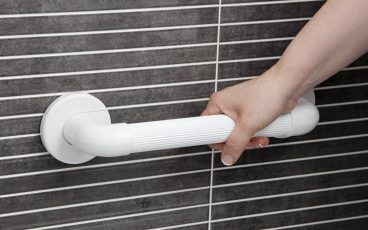 Flat fixing plates ensure the handle doesn't protrude far from the wall - ideal for tight spaces. With wooden or plastic shelves. 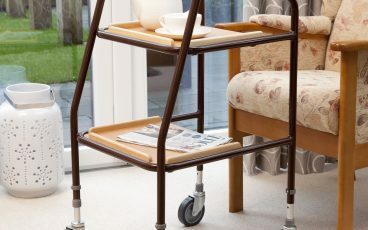 Ideal for moving heavier items from room to room. 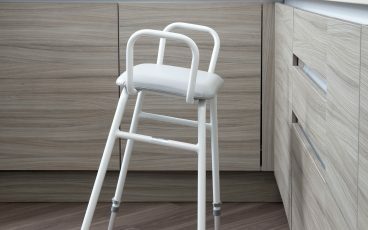 Inclined seat for easy rising and lowering with slip-resistant feet. Height adjustable. Inclined seat for easy rising and lowering with slip-resistant feet. Height adjustable. Includes arms for support. Inclined seat for easy rising and lowering with slip-resistant feet. Height adjustable. 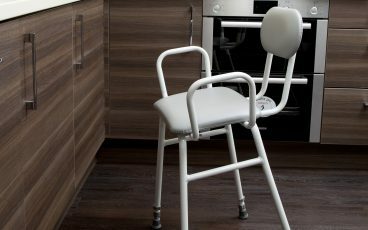 Includes arms and a backrest for support. Makes getting on and off the toilet easier. Height adjustment makes it easy to set to your preferred position for optimal support. 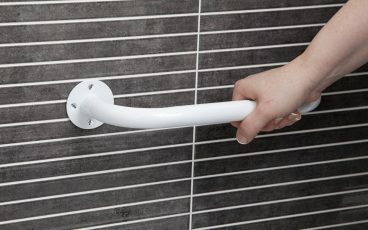 Easy-to-fit grab rail for help getting in and out of the bath.